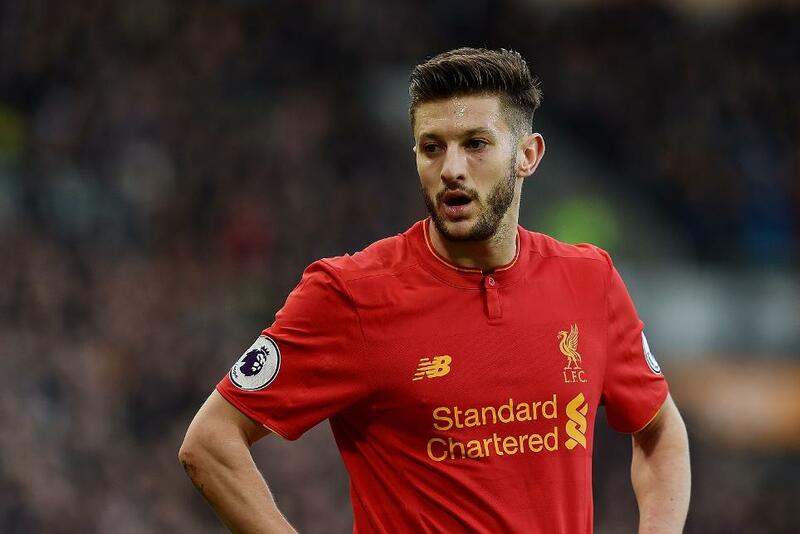 Liverpool’s Adam Lallana (£7.2m) is the most sold Fantasy Premier League asset this Gameweek, with more more than 127,000 owners ditching him. Those managers will feel their decision vindicated by news that the Liverpool midfielder will be assessed ahead of an Anfield showdown with Tottenham Hotspur, having missed training with an Achilles complaint. Lallana’s potential absence could allow Georginio Wijnaldum (£7.5m) a first-team return after the Dutchman dropped to the bench to accommodate Sadio Mane (£9.1m) for last week’s 2-0 loss at Hull City. AFC Bournemouth have defensive concerns for Monday evening’s visit by Manchester City that may prompt sales. Having missed the last two Gameweeks, Charlie Daniels (£5.2m) has been sold by over 83,000 FPL managers since the last deadline, more than any defender. And fellow defenders Simon Francis (£4.6m) and Adam Smith (£4.6m) have also failed to train this week and will require late assessments. Arsenal will make a decision on Hector Bellerin (£6.5m), after he was forced off with concussion during last weekend’s 3-1 defeat at Chelsea, with Arsene Wenger likely to hand Gabriel (£4.8m) a fourth start in five Gameweeks if the right-back fails to make Hull City's visit to Emirates Stadium. Crystal Palace's new signings, Jeffrey Schlupp (£4.7m) and Luka Milivojevic (£5.0m), are in the squad for the trip to Stoke City. Schlupp has recovered from a minor hamstring problem, while Milivojevic now has his visa to play. But Palace are without the influence and goal threat of Scott Dann (£5.2m), who has a hamstring injury. Sam Allardyce could turn to another January arrival, Mamadou Sakho (£4.7m), to cope with the aerial threat posed by Peter Crouch (£4.9m). West Ham United have concerns over Andy Carroll (£6.3m) for the match with West Bromwich Albion after the striker sustained a further groin problem in the Gameweek 24 win at Southampton. Andre Ayew (£7.1m), back from the Africa Cup of Nations, could be back in contention. Slaven Bilic will monitor the fitness of full-backs Sam Byram (£4.2m) and Aaron Cresswell (£5.2m). West Brom travel to east London boosted by the return of Jonny Evans (£4.4m) and Claudio Yacob (£4.4m). That will give Tony Pulis a selection headache, with Chris Brunt (£5.1m) free to shift back to midfield, creating a tussle for starting berths in that area. There’s less positive news for another defender, with Manchester United’s Phil Jones (£4.9m) out of the Old Trafford meeting with Watford. Owned by 2.6%, Jones is nursing a foot injury which forced him out of United’s shutout win at Leicester City in Gameweek 24.